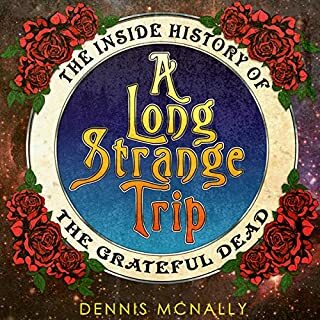 This definitive book traces the Dead's evolution from its humble beginnings as a folk/bluegrass band playing small venues in Palo Alto to the feral psychedelic warriors and stadium-filling Americana jam band that blazed all the way through to the 90s. 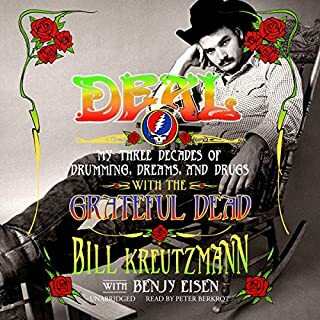 Along the way, we hear from many who were touched by the Dead—from David Crosby and Miles Davis, to Ken Kesey, Carolyn "Mountain Girl" Garcia, and a host of Merry Pranksters, to legendary concert promoter Bill Graham, and others. 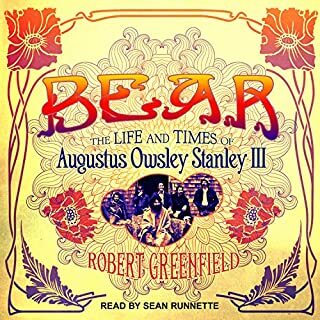 Not so much a book but more an audio documentary compiled from quotes to form a chronological story. I particularly enjoyed hearing the views of the surrounding family and friends. 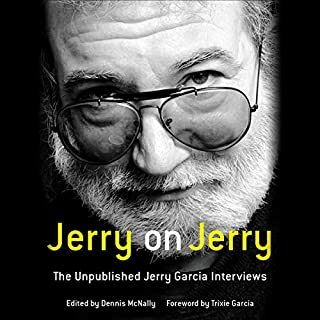 This really is a special insight to the Grateful Dead. Really Good. Gave me a new appreciation for band. I thought I knew the story but learned a lot. gave me a new appreciation for The Dead. What did you love best about This Is All a Dream We Dreamed? 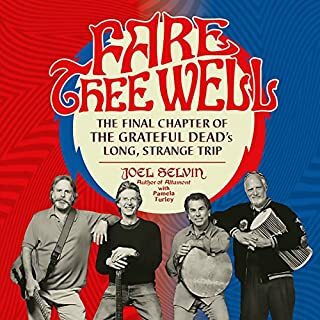 If you love the Grateful Dead- you will love this. What was one of the most memorable moments of This Is All a Dream We Dreamed? Tough. It is tough because we are so familiar with these voices in reality, listening to someone 'play' Jerry, Bobby and so on- it is difficult. I got over it mostly. 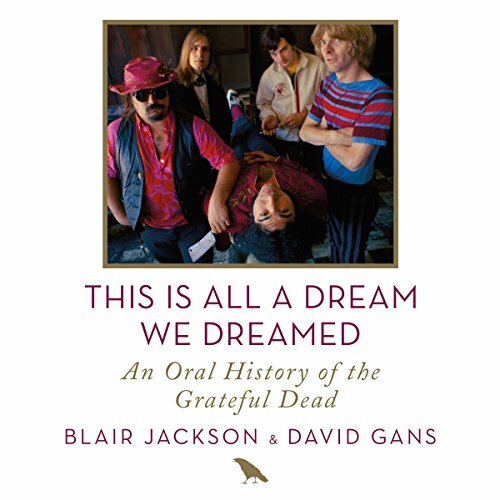 Would you consider the audio edition of This Is All a Dream We Dreamed to be better than the print version? This book is one of the few I have not read in hard copy. I kinda stopped reading GD books because there was rarely something new. 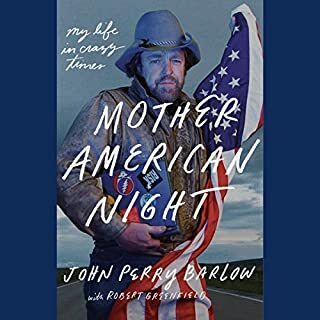 It was cool hearing this book for a couple of weeks going to work and back home. Nice feel . Warm and not showy like trying to be any ot the members. Maybe the guy who played Phil was trying and he pulled it off.